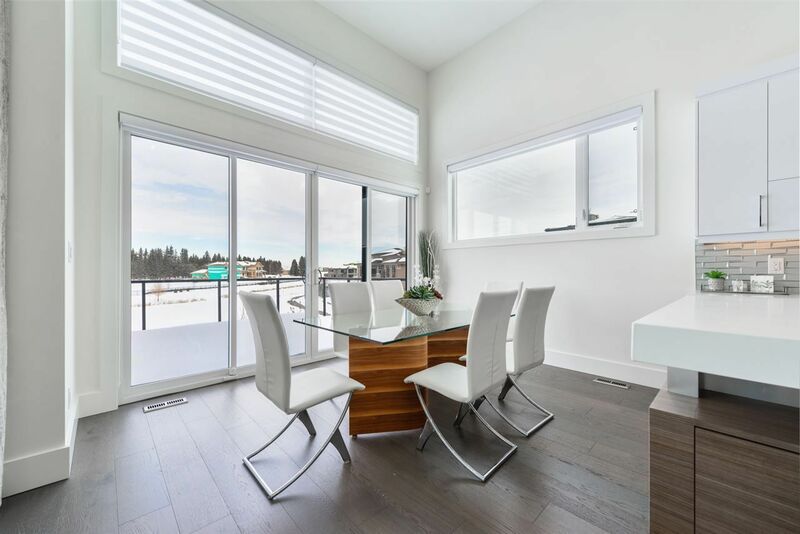 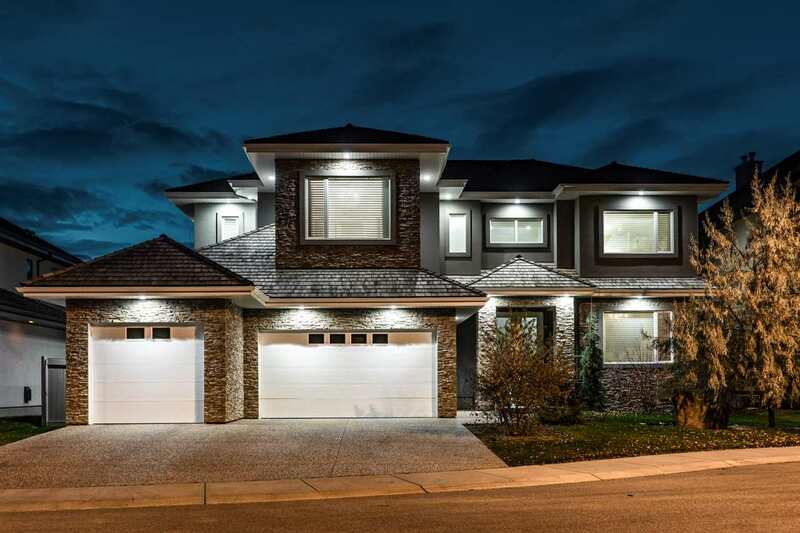 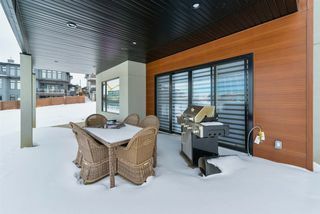 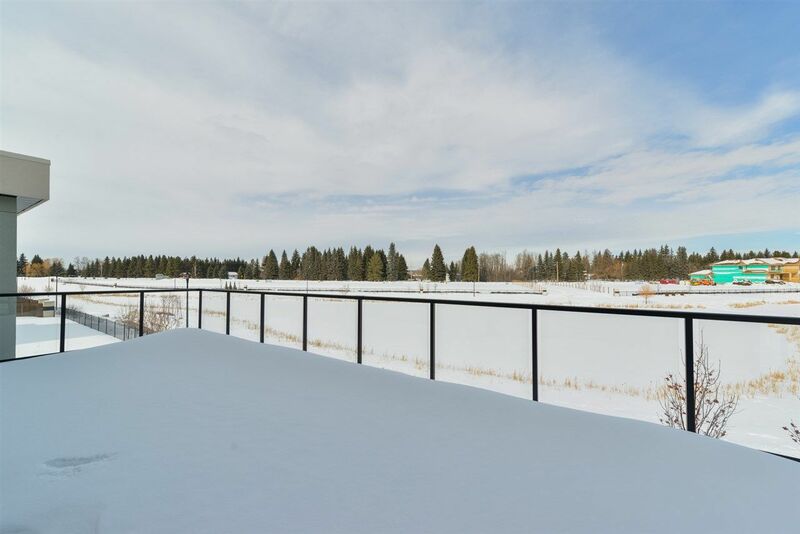 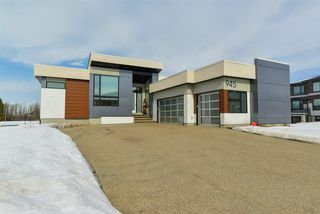 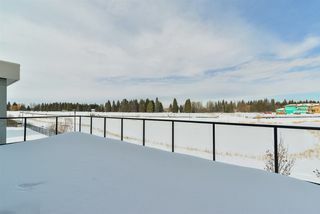 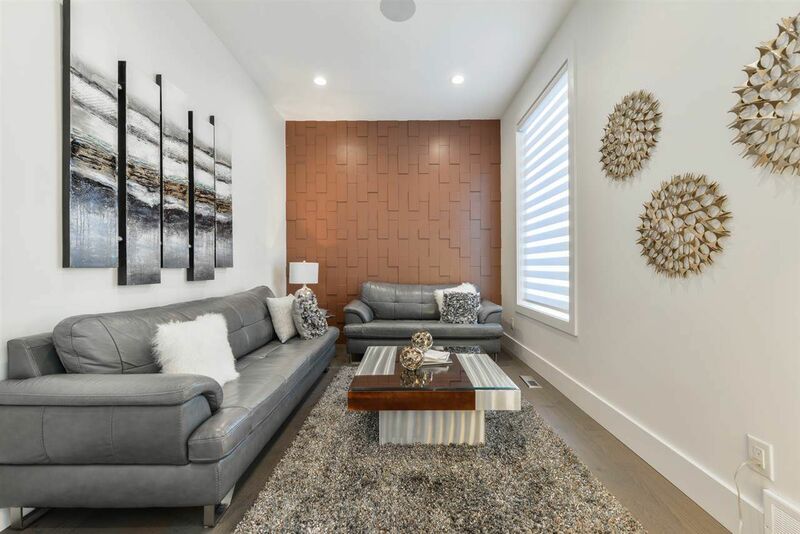 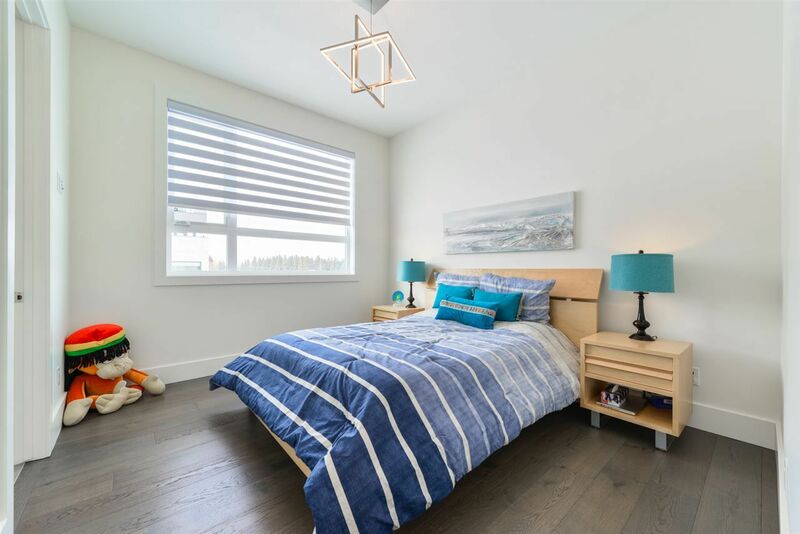 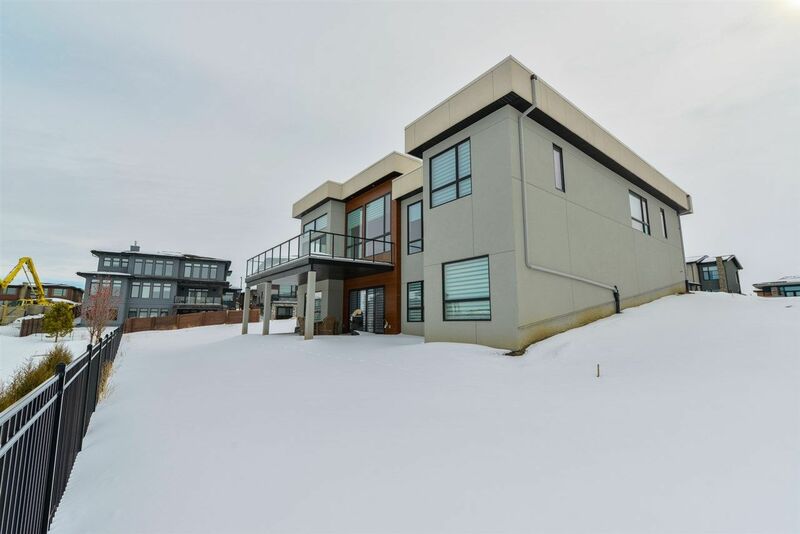 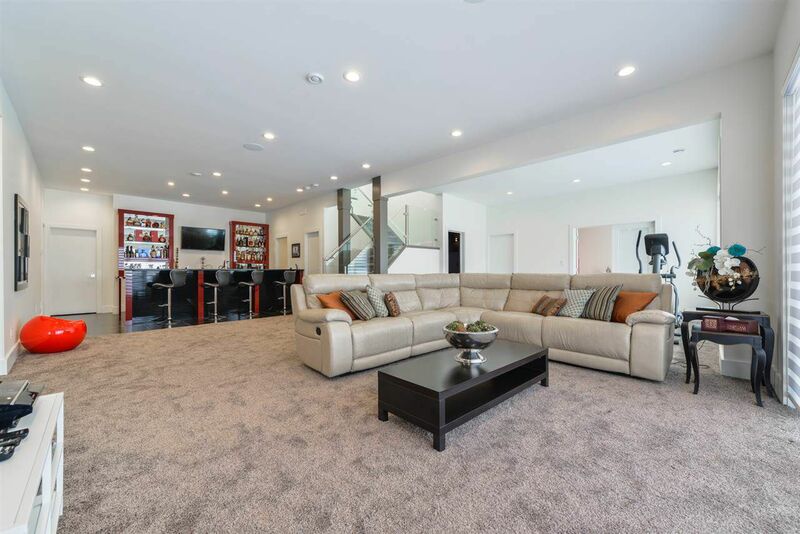 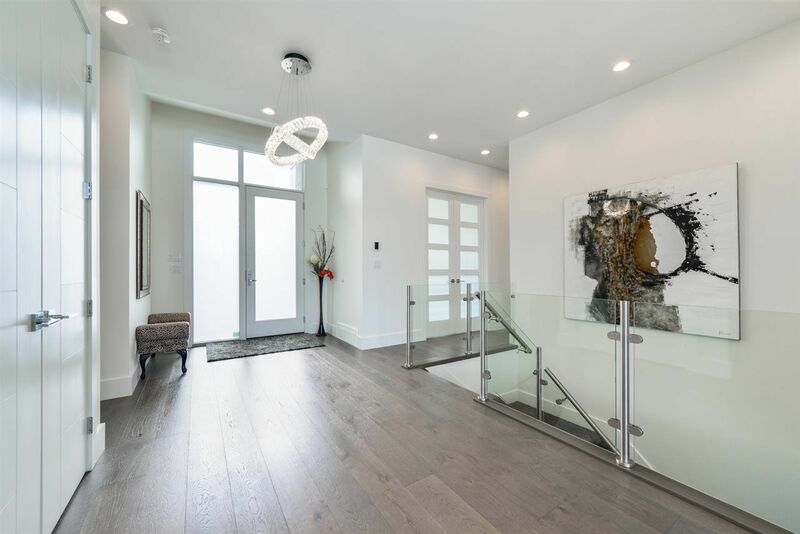 Exquisite Modern Marvel showcases the highest caliber finishes throughout 2500+ square feet on main plus f/f walkout basement backs pond . 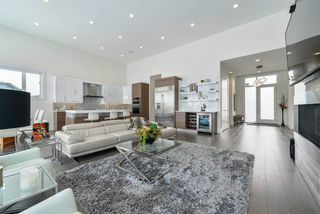 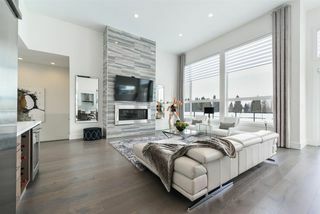 Masterfully designed for entertaining, grand, light-infused living spaces flow in seamless succession, with soaring 16' ceilings and walls of windows brings in loads of natural light to create a truly dramatic open effect. 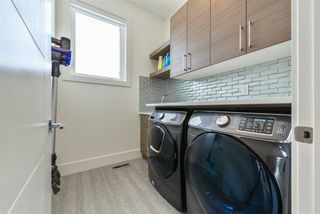 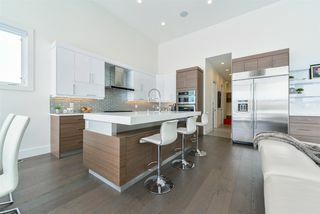 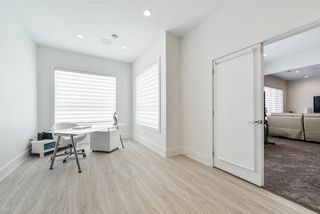 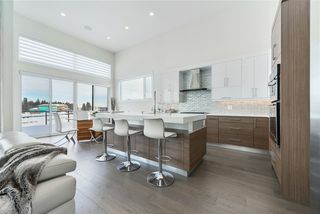 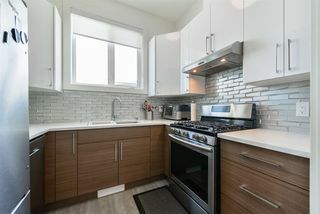 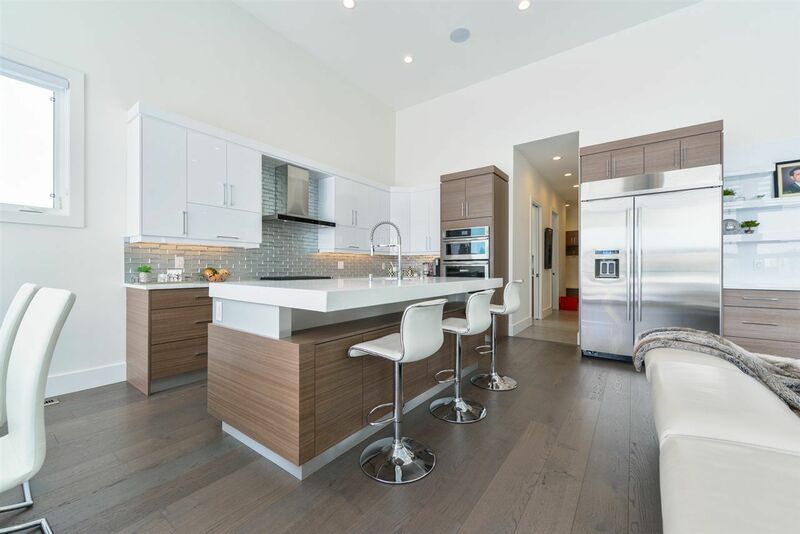 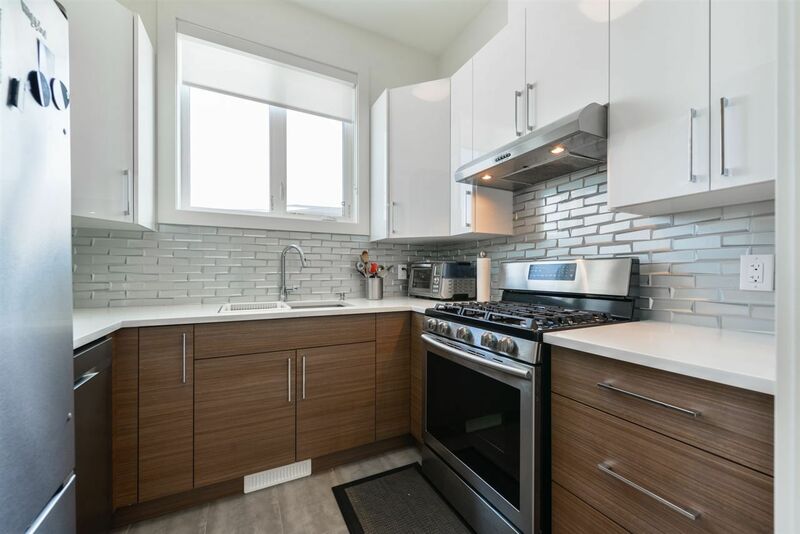 A custom designed kitchen is simple and clean with subtle refinements complete with top grade professional appliances and features an entertainment size serving island, built-in wine cooler and direct access to private patio. 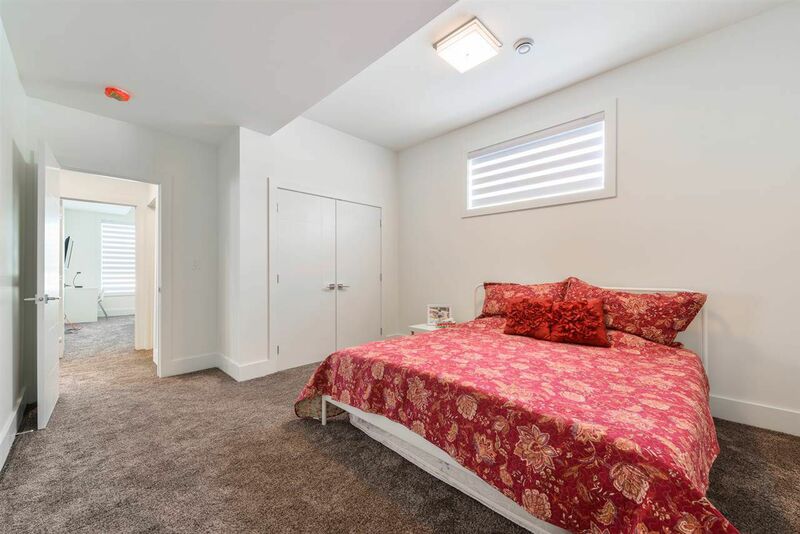 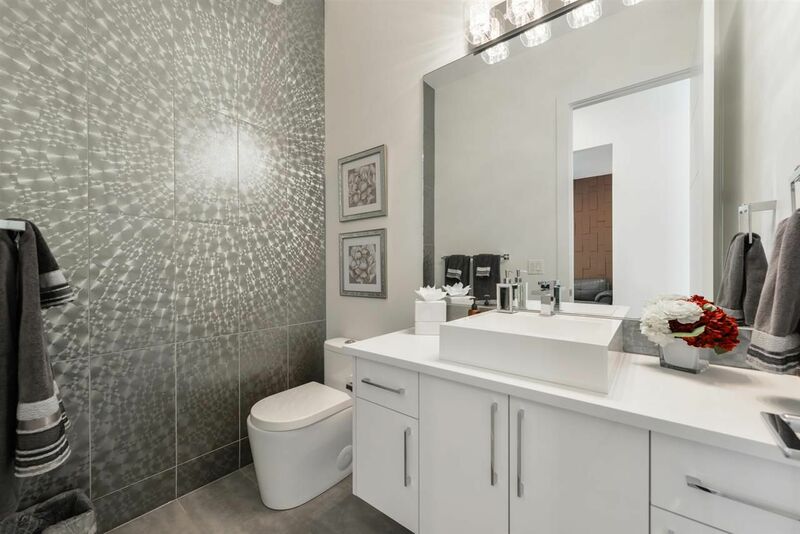 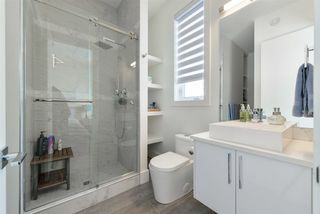 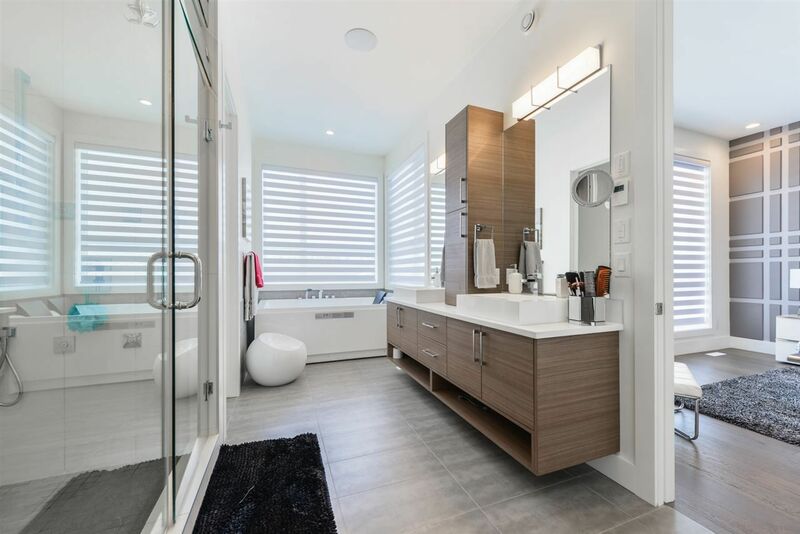 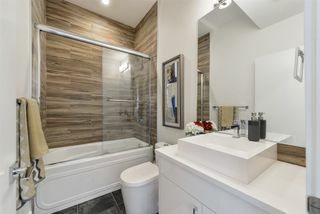 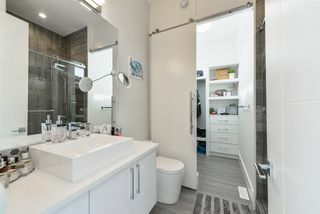 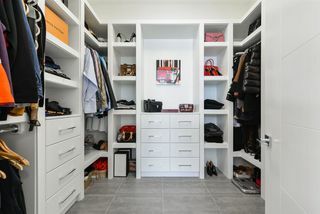 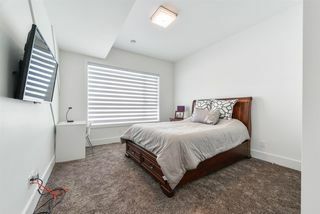 A stunning Master Suite with private dressing room, luxurious bathroom, steam shower and soaking tub creates the ultimate excess in your own oasis. 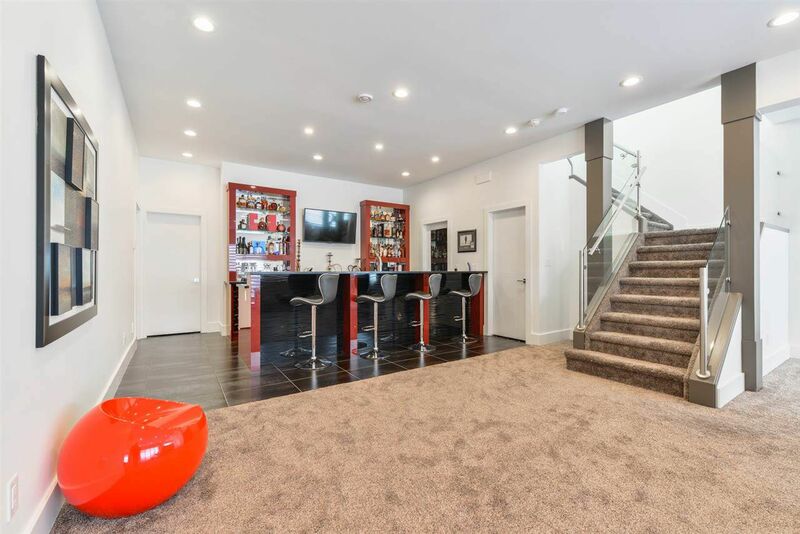 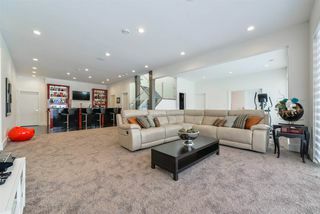 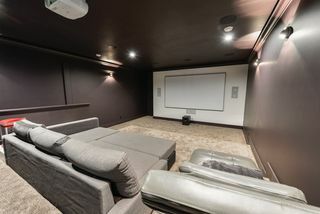 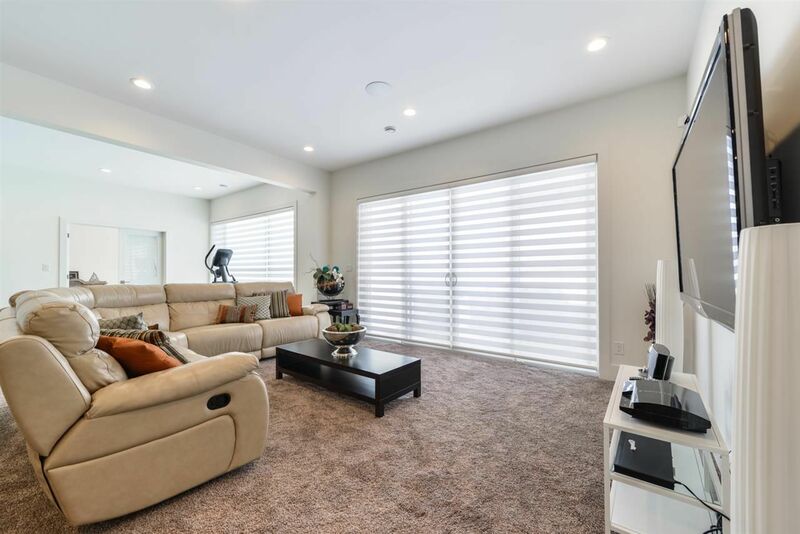 The lower level of the home has a media room like no other, optional wine room, large living area, 2 more bedrooms and optional exercise gym. 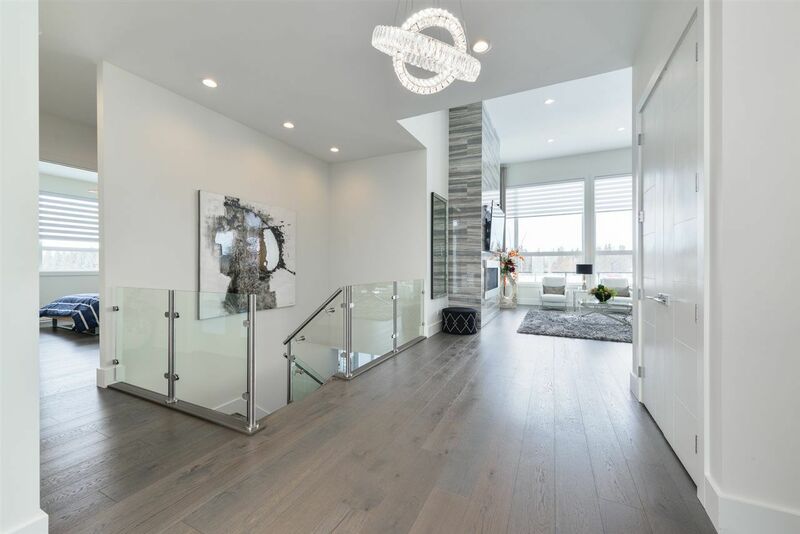 This home features a dazzling array of technical details and luxurious finishes includes Control 4 integrated, security, AC and much more.